View More In Steering Knuckles. Fabtechs 2 Wheel Drive lift spindles not only increases the vehicles height but provides increased front-end ground clearancewhile providing a stock like ride. Lift spindles are compatible with Fabtechs Performance Suspension systems or may be installedon stock suspensions. The one-piece cast design directly replaces the factory units for a quick; easy; no weld installation. 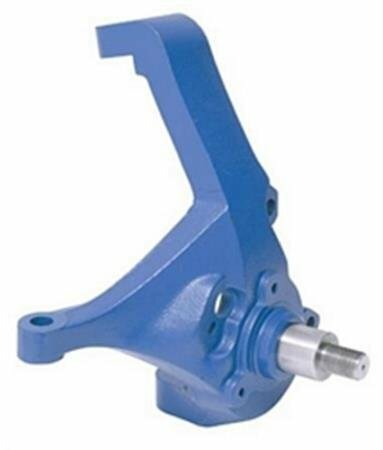 Allspindles are engineered to accept factory ball joints and feature a press in axle snub design for superior strength and longevity.The S10 spindle can be installed without the need for costly wheel spacers. All Fabtech spindles will accept stock tires and wheels.